CTA, Metra and Pace officials are expected to introduce the Ventra app, which would allow riders to buy and use tickets for all three transit agencies on their phones. 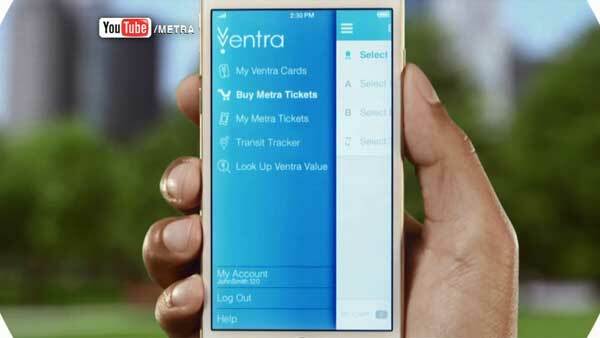 CHICAGO (WLS) -- The new Ventra app launched Thursday for Metra, CTA and Pace commuters. Metra users will be able to buy mobile tickets - including monthly passes - and store the tickets on their phone. CTA and Pace users can use the app to add value to their Ventra cards, which must still be used at the turnstile. The app is free. It is available via the App Store and Google Play.